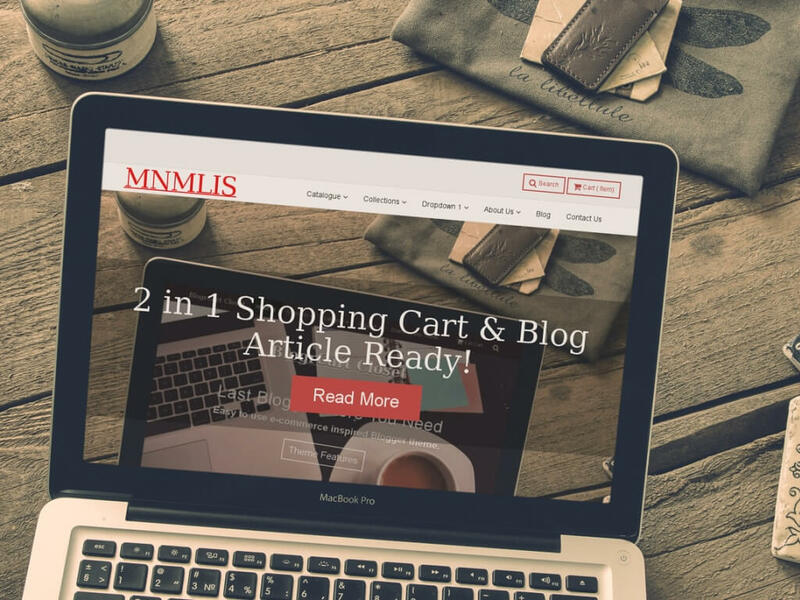 Below is the full tutorial to install, edit & customize BlogrCart MNMLIS Blogger theme. This step-by-step guide will show the IMPORTANT parts to edit accordingly to Blogger store owners personal preferences. Use the quick links below to navigate instantly to the required settings. Use the arrow button to guide you back here. Important Blogger Theme Update - April 14 2016! Pre-made product posts & handler pages. UNZIP & upload the template file using Blogger dashboard > Template > Backup/Restore > at Upload a template from a file on your hard drive. > click the Choose File button. Once done, preview your new template. To allow this theme to display correctly in mobile screens, turn off Blogger default mobile theme by going to Settings, Mobile section, click the Gear button & select No. Show desktop template on mobile devices. , Then click Save. Turn off Blogger image pop over for best performance by going to Settings > Basic > Turn Off/Don't Show image zoom. To remove a "locked" widget/gadget, before installing any new template/theme, at template/theme codes, find the above widget/gadget by using the Jump to Widget button. Delete all the codes starting from <b:widget> and ending with the first trailing occurrence of </b:widget> . Click Save Template once done. For BlogrCart MNMLIS PRO users, the template files comes with license, template file & theme Pages. PRO users can build quickly sample Product Pages including the Send Order page, Success page & Error handling Page. In addition this tutorial is also included for references & future usages. Upload the file title BlogrCart-*-PAGES-MASTER-V-1-0.xml at Settings, Other & Import Blog link, find the file in your computer & upload accordingly making sure the Automatically publish all imported posts and pages is ticked/selected. This page is used to re-direct users once successful sending in their orders via send order e-mail or after successful transactions at Paypal. Go to Pages > Add a Page and at the Title field type in Success & click Save. Edit the page body as this page will be the return page from success orders using the send order form functionality checkout. Click Publish Page & view this page full URL at your browser bar by clicking the View link. Save this URL using your favorite text editor in your PC. Go to Pages > click Add a Page & at the Title field type in Error & click Save. An Advance Auto Product Post Template included in theme download. Use & install. A fully customized auto post template comes pre-included with BlogrCart templates. This is important as most of the shopping cart functionalities & also how the product displays depends on this template. This is the short description for any product post. Write a short description for the product here in not less than 350 words. This will create a unique content for your product hence giving the extra boost from search engine results. Use Blogger "Remove Formatting" functions to remove copied &amp; paste texts alignment, fonts, text colour &amp; text styles. Use table #1 (above) for product Main Image. 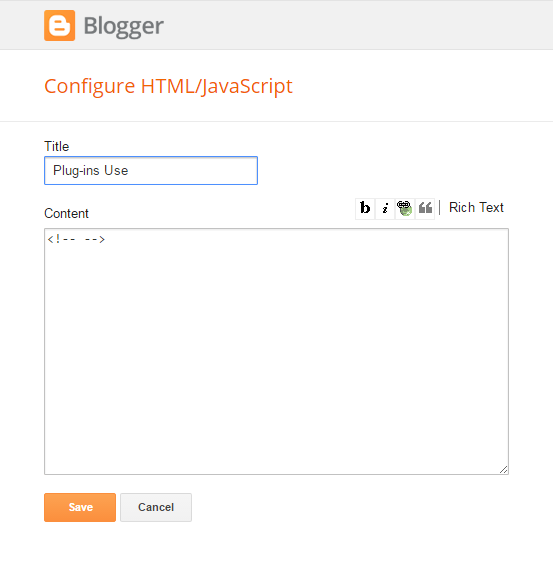 Insert Image & removing using Blogger editor features. Use table #2 (current) for product descriptions & texts. Option size &amp; colour only available on PRO versions. Get 1 now! The auto template comes with a price field, a product thumbnail field, supporting product image field, a description section to insert relevant contents for your Product Post. Edit the contents before posting your product. Example product images & thumbnail images are included for reference. Please use as your guide. Note: The tab functionalities, select by colour, select by size is included in PRO template file download. PRO users have the full codes with custom functions used with the advance auto post template. Click Save Settings. Preview the example Auto Post Template by clicking the Pencil icon to start a Post. All shopping cart detail functions & customization is included in template. Each functions is tagged & detailed out with examples for future editing purposes. All add on functions & plug-in libraries is located at HTML99 widget unless otherwise stated. Pre-compressed for optimization & human readable[*]. Below are the general guidelines to customize this theme. Follow these simple editing steps to get your Blogger store running in minutes! If however the currency of choice is not listed as pre-sets, or blogger store owners require to activate a custom currency at this section. A value='custom' is required to activate the custom currency settings. Edit the data-* attributes values (highlighted in cyan) accordingly. The above custom settings is to activate a Ringgit Malaysia currency for this theme. This section is used to customize shopping cart shipping/delivery methods/rates & the tax rate to apply. This section also allows store owners to activate a custom shipping/delivery just like the example used at this demo. shippingFlatRate - A flat rate shipping, when activated, the integers at data-shippingrate is used as the shipping rate value. shippingQuantityRate - A quantity based shipping for items in cart, when activated data-shippingrate value is used. shippingTotalRate - A fixed total rate in percentage based of the total amount in cart, when activated data-shippingrate will be used as value. Read the required settings to customize your shipping rate & tax rate values. Detail explanation for shippingCustom is covered in theme codes & also at this demo site. Example setting up a shipping by total rate settings. Say you require 5% of the total amount in cart to add in as shipping charges. So the value to insert here would be 5/100 = 0.05. By keying the value='shippingTotalRate' activates this shipping method & uses 0.05 (or 5%) from cart totals as the shipping charge. Same value calculations used for the tax rate highlighted cyan. 0.06 equals 6% of the totals in cart as the tax charges. This section is used to checkout at Paypal. A registered e-mail address at Paypal is required. Users can also use Paypal sandbox mode to simulate transactions at Paypal. In addition, the return Url's at section 5.5 is used to handle transactions at Paypal. Highlighted yellow is the email used at Paypal. Set the data-sandbox to true if you require to make some tests using Paypal's sandbox feature. Set the value='false' to deactivate/remove the Paypal checkout button at checkout section. This section covers the page handlers for send order email [#6] & Paypal [#4]. The settings here are self explanatory. URL's from Section 3.1 & 3.2 is required here. Insert the URL's from Section 3.1 at highlighted yellow. Insert the URL from Section 3.2 at highlighted cyan. This section covers the send order email settings. The values for editing is self explanatory. Edit to store preferences. Store name & email to receive the sent orders edit at highlighted yellow. Edit blogger store preferences at highlighted cyan. To add in additional notes per line basis at email body, edit the text highlighted green. To add in banking instructions edit at highlighted orange. Note that data-pay1='*' data-pay1name='' and data-pay1number='*' acts in a single line when rendered at email body. Less code editing & publish your products in minutes! Have a question or having some trouble? Send it to us using this theme support page. Our team members would gladly assist you out. *** Unless otherwise stated in theme/template listings. Tutorial (MNMLIS Ver. 1.0): Guide How To Install MNMLIS Blogger Theme 10 out of 10 based on 1 ratings. Tutorial & detail guide to install BlogrCart MNMLIS e-commerce packed theme/template shopping cart send order email Paypal checkout pre-installed.